California’s very own Vans need very little introduction. Vans was born on March 16th, 1966 in California, when Paul Van Doren and three partners opened up their own store. They had the revolutionary idea of creating their shoes and sell the directly to the customer without a middle hand. 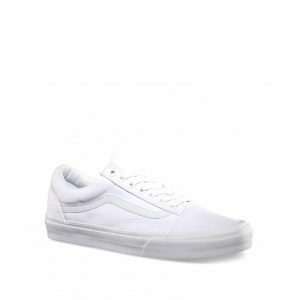 The first shoe they produced was the Vans #44 Deck shoe, now known as the Authentic. In the 70s skateboarders started to pick up the shoes because of the functional sole that worked well with skating. In 1982 Sean Penn wore the classic checkered slip-on in the hit movie “Fast Times at Ridgemont High”. Since then Vans has been i big player on both the fashion and skate scene. 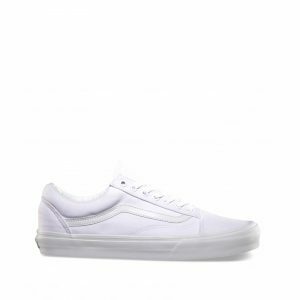 The most famous models are Authentic, Old Skool, Era, Sk8-Hi, Chukka, Half-Cab and the Slip-On.